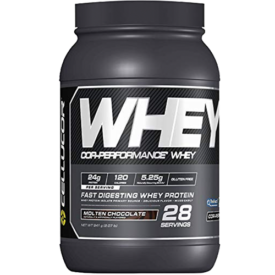 With the advent of online shopping, there are literally hundreds of different whey protein powders available to purchase and they all seem to promise that they’re better than their competitors. How can you tell? What is the best whey protein powder, anyway? It appears everyone has a different way of defining the best protein powder. Some, like whey isolates, are valued by how much protein per gram they contain — the whey with the fewest carbs and fat wins. Other brands seem pretty adamant that the best whey is one without artificial ingredients, and others add extra ingredients, like glutamine and taurine, to for their additional potential benefits. Keep reading for some more detailed breakdowns of our top choices and opinions per category. At the bottom of this article, we’ve also included an infographic describing some common ingredients in whey protein supplements. There are plenty of myths about whey protein powder, but here’s the main benefit: it’s a cheap, convenient source of protein. That’s nothing to sneeze at. Typically, protein is the most expensive of the three macronutrients (protein, carbohydrates, and fat) and most people fall far short of the protein intake that’s generally recommended for people who are regularly undertaking strenuous physical exercise: one gram per pound of bodyweight. On top of that, whey is a complete protein that contains all the essential amino acids necessary to spur muscle growth. A grass-fed whey isolate that has more ingredients for digestive health than any other on the market. Isopure isn't just low in carbs, it provides more vitamins and minerals than any of its competitors. This nutritious meal replacement is both satiating and low in calories, plus it has digestive enzymes that might help with nutrient absorption. This protein deliver 24 grams of Cellucor's Cor-Performance protein matrix to support performance and recovery. A protein powder that deliver whey protein isolate to promote muscle recovery. Read further below for even more categories and picks! Editor’s note: The content on BarBend is meant to be informative in nature, but it should not be taken as medical advice. The opinions and articles on this site are not intended for use as diagnosis, prevention, and/or treatment of health problems. It’s always a good idea to talk to your doctor before beginning a new fitness, nutritional, and/or supplement routine. There’s plenty of debate as to whether or not you have to consume a protein shake after a workout — that is to say, whether a post-workout shake significantly improves recovery and muscle growth. We’ll be honest: yes, there is some research that suggest if you have a protein shake after you work out. An influential study published in Physiological Reports in 2016 suggested that 40 grams of whey is better than 20 grams, so maybe you should have two protein shakes. (1) There are also studies, like a 2012 study published in the Journal of the International Society of Sports Nutrition, that suggest pre-workout protein is even more important. (2) There’s no shortage of people telling you to take protein before, during, and after training to maximize muscle protein synthesis and strength and hypertrophy… and profit for whey protein companies. 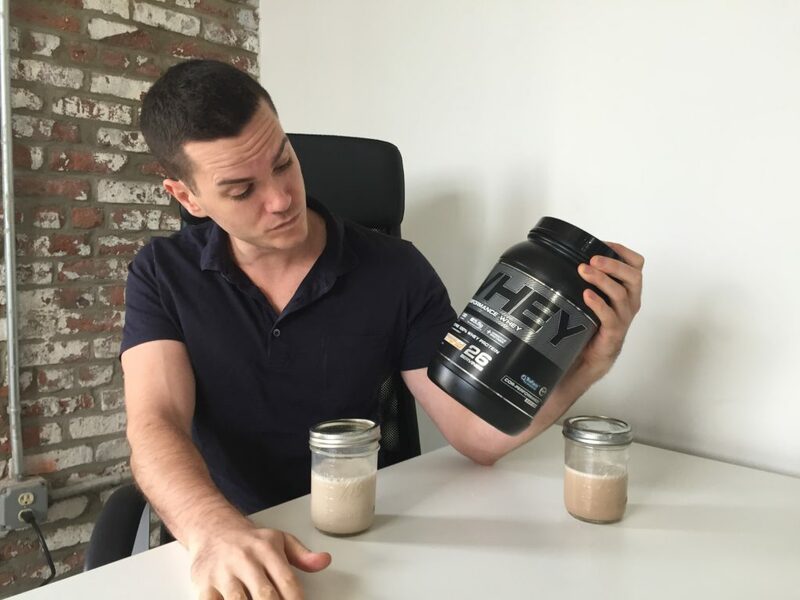 Whey has an incredibly high biological value, incredibly high leucine content, and it’s digested rapidly so you get this quick rise in muscle protein synthesis. And if you look at short term studies, two hours after a workout you see this rapid rise in protein synthesis with whey moreso than soy. And if you’re regularly engaging in strenuous exercise, you do need to consume a relatively large amount of protein (and calories overall) to build muscle, recover properly, and become stronger for the next workout. Whey is a fantastic way to do that. 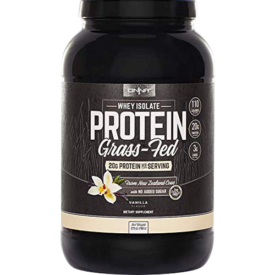 Onnit’s Grass-Fed Whey Isolate comes from free roaming New Zealand dairy cows, has zero sugar tastes astonishingly good for a whey with no artificial ingredients or sweeteners. The best part is the product’s focus on digestion: it contains no less than seven digestive enzymes — the most I’d seen in a whey protein before this was three — plus it has probiotic bacteria as well. 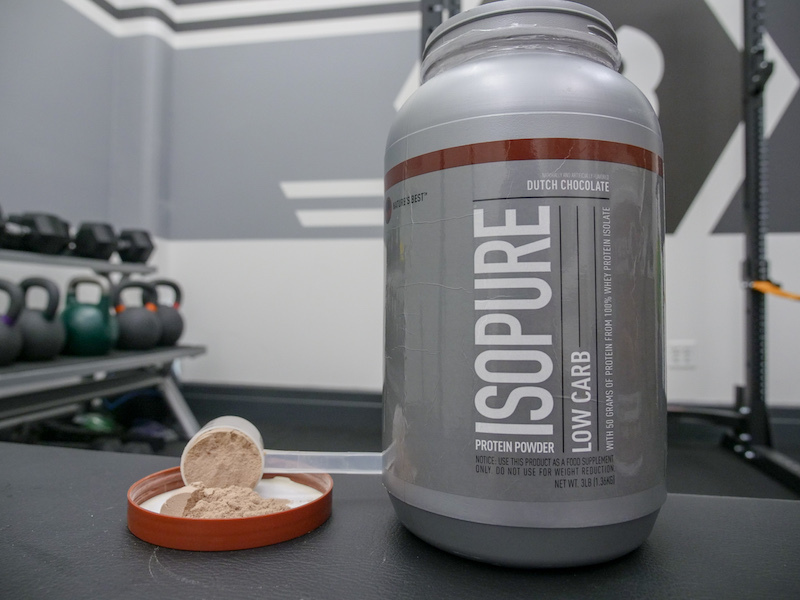 If your biggest concern is gaining mass, Isopure is a good bet because at 220 calories, it’s the most energy dense of all the whey protein powders we tested. It’s also the most nutritious protein powder we found, containing 50 percent of the recommended daily intake of almost two dozen vitamins and minerals, so it may help you keep your health in check while you deliberately gain weight. 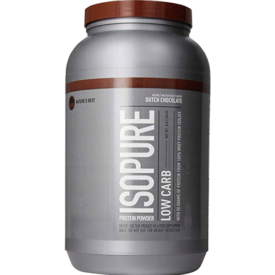 Learn more about Isopure Low Carb here. Because of its ingredient profile, FitMiss Delight was our favorite protein powder for weight loss. As mentioned above, it’s low in calories and contains a hefty dose of greens powder, but its most impressive ingredient? SolaThin™, a protein made from potatoes that’s been shown to help boost satiety, or a feeling of fullness. Learn more about FitMiss Delight here. 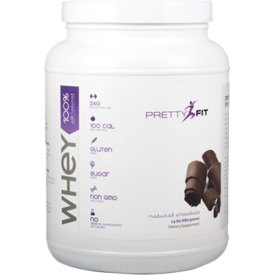 For several reasons, PrettyFit is an excellent whey isolate that contains under a gram of carbs and fat per serving. This makes it super low in calories, plus it doesn’t contain any soy — which may be useful for women concerned about consuming phytoestrogens — and it’s free from artificial flavors, colors, and sweeteners. And despite the fact that it’s lactose-free, it contains five digestive enzymes to minimize stomach problems. 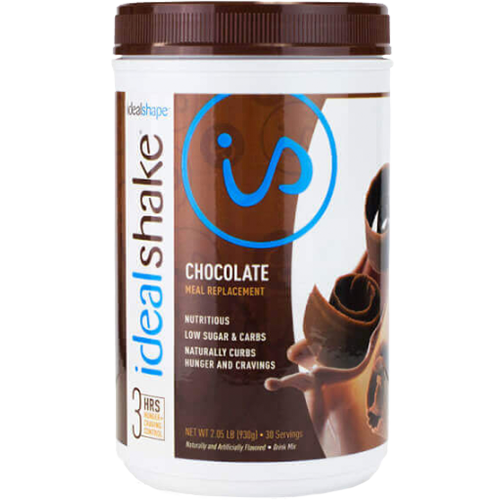 IdealShake was our best bet for a whey offering near-complete nutrition. 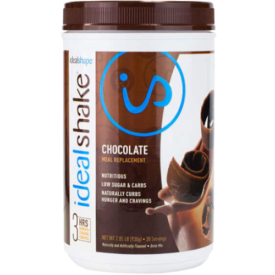 There’s a pretty blurry line between “whey that has some extra vitamins” and “whey-based meal replacement shake” but IdealShake has come out on top. It’s got a base of whey concentrate and isolate, has 100 calories per serving, and it delivers roughly 75 percent of the recommended daily intake of most vitamins and minerals per serving. That includes iron, Vitamin D, magnesium, and B12 — not a bad spread, though it does have roughly as many carbs as protein. Cellucor Cor-Performance was our favorite protein powder for men. It’s soy-free, contains two digestive enzymes, and it tastes pretty good with water. It also mixes well. Cellucor delivers 24 grams of protein, two digestive enzymes, great taste, excellent mixability, and no soy. 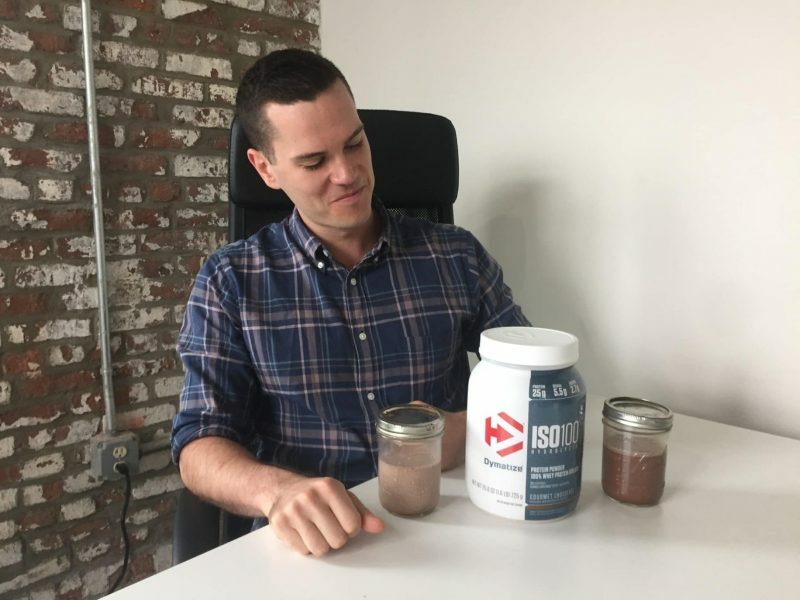 Our favorite whey for building muscle is Dymatize Iso-100.Our main reason is that out of all the protein powders we reviewed, Iso-100 is the one that’s comprised mostly of hydrolyzed whey. Hydrolyzed whey (also called whey peptides) absorbs more quickly than other forms of whey, and while the difference is pretty small for recreational athletes, it’s what tipped Iso-100 into our top spot. The Chocolate Fudge flavor tastes excellent with water. 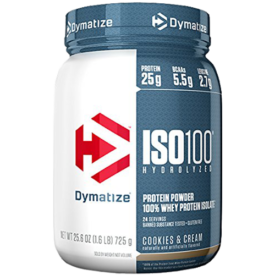 Learn more about Dymatize Iso-100 here. Still Looking for the Best Whey Protein for You? We understand not all athletes and exercisers will find brands that perfectly fit their needs from our picks above. So we’ve gone into even more detail for our favorites in some other common and popular categories below. 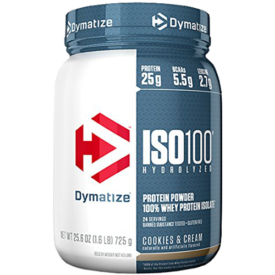 Dymatize Iso-100 is another great pick for weight loss, mostly because it also tastes great with water. It’s a lot cheaper than IsoCool as well, though it is higher in calories (120 per serving). Onnit’s Grass-Fed Whey Isolate really took the cake. The cows, which roam free on lush New Zealand pastures, are never treated with hormones or antibiotics and the protein is flavored not just with stevia, but also sea salt, monk fruit, and medium chain triglyceride oil. Plus it comes with seven digestive enzymes and some probiotic bacteria to improve digestion. Muscle Feast Hormone-Free Whey Isolate is a remarkably nice all-natural option. It’s made from dairy that’s imported from Germany and it’s free range, hormone-free, and antibiotic-free. There are also no artificial sweeteners, flavors, or colors. Learn more about Muscle Feast Hormone-Free Whey Isolate here. 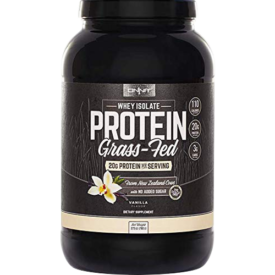 Xwerks Grow is a top-notch whey that’s made from grass-fed dairy imported from New Zealand. Marketed toward functional fitness athletes (Xwerks sponsors CrossFit® superstar Noah Ohlsen), Xwerks has zero grams of carbs or fat per serving. SFH Pure is our third favorite all-natural whey. The dairy is grass-fed and because it’s a whey concentrate, it contains a gram of fat per serving. (The benefits of grass-fed dairy are confined to the fat content, so a grass-fed whey concentrate is a good thing.) It’s soy-free and contains nothing but whey, natural chocolate flavor, sunflower lecithin, and stevia. This protein powder is packed with amino acids and 24 grams of protein per serving. 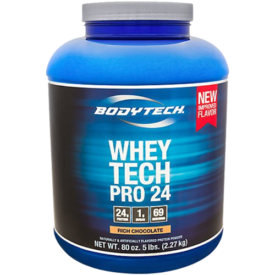 We thought BodyTech Whey Tech Pro 24 was our favorite whey for the value. 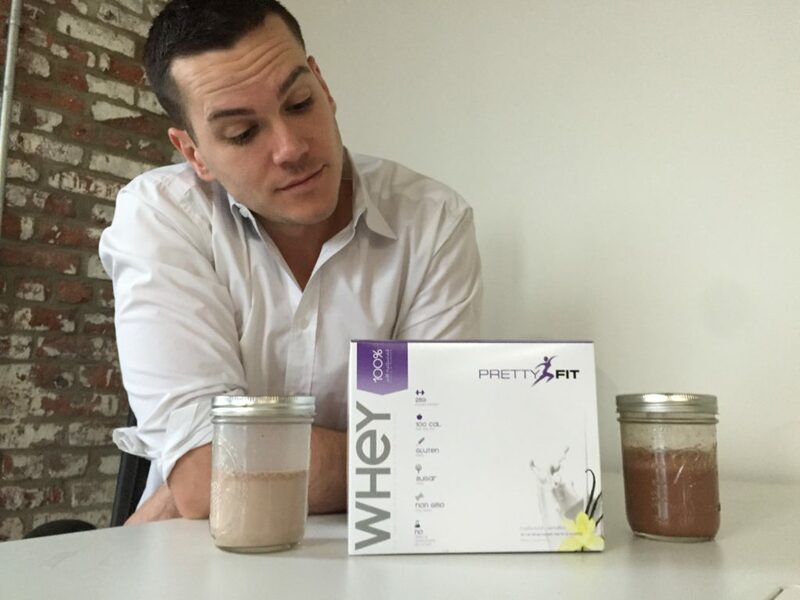 Whey isolate is the first ingredient, which is extremely unusual for a nicely protein powder. Learn more about BodyTech Whey Tech Pro 24 here. Isopure Low Carb was our second favorite pick. It’s a whey isolate, which are usually quite expensive, this one was pretty reasonable. A serving is enormous and provides fifty grams of protein, which is about twice the size of your standard whey. Isopure also added a ton of vitamins and minerals to the product, so it’s also the most nutritious protein powder I tried. Muscle Feast Hormone-Free Whey Isolate is also extremely good value. It’s a good value for any whey protein, great value for a whey isolate, and incredible value for a grass-fed, hormone-free, naturally sweetened whey protein. Onnit’s Grass-Fed Whey Isolate was my absolute favorite. It comes from free roaming New Zealand dairy cows, has zero sugar tastes astonishingly good for a whey with no artificial ingredients or sweeteners. The best part is the product’s focus on digestion: it contains no less than seven digestive enzymes — the most I’d seen in a whey protein before this was three — plus it has probiotic bacteria as well. Muscle Feast Hormone-Free Whey Ifsolate is also a great pick. It’s a little more basic than some of the other options here — it’s just whey, natural flavors, sunflower lecithin, and stevia — but it’s extremely well priced at about 4 cents per gram of protein. Pure Label Nutrition’s Grass Fed Whey is also one of my favorites. It’s also cheap for conventional or grass-fed whey at 4.2 cents per gram of protein, but the reason I included it is that it’s the tastiest unflavored whey I’ve ever had. I have no idea why because it literally only contains whey concentrate, but it adds a pretty enjoyable creaminess to milk or oatmeal. It’s the only tub of unflavored whey that I’ve finished. Onnit’s Grass-Fed Whey Isolate, hands down. Many companies put digestive enzymes in their whey protein powders with the idea that they may improve absorption, reduce potential indigestion, and possibly make their product more palatable for those who with sensitivities to lactose. Before we tried Onnit’s whey, the most amount of enzymes we’d seen in a whey were three. Onnit’s has seven, plus it has some probiotic bacteria, which could improve digestive health and confer other benefits for athletes. This is a tasty, versatile protein powder that’s suitable for low-carb, low-fat, and low-calorie diets. Ultimate Nutrition Isocool is a solid bet for low carb. 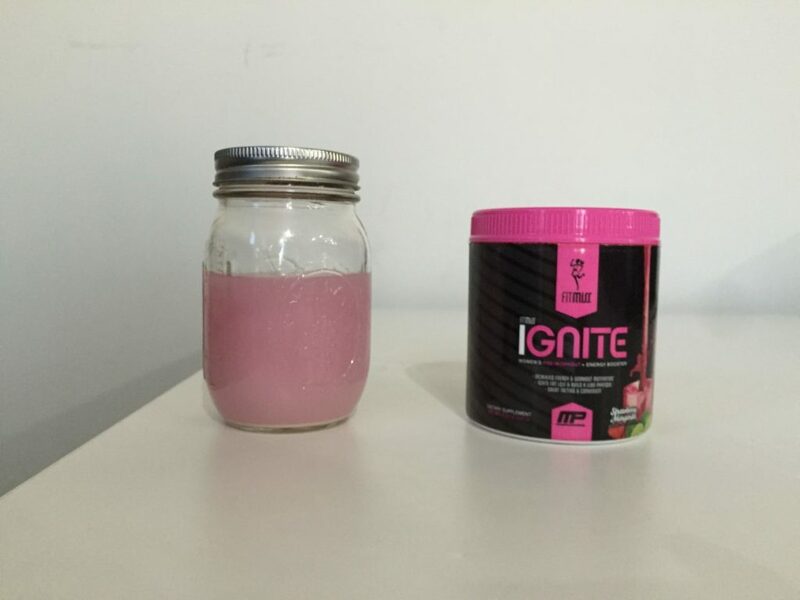 One scoop has zero grams of carbs, 23 grams of protein, and zero grams of fat. This is straight protein and it’s extraordinarily tasty as well — Chocolate Crème legit tastes like melted chocolate bars. 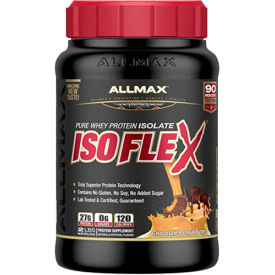 If you’re put off by the soy lecithin it contains, you can try the zero-carb Allmax Isoflex, which isn’t as tasty but it is cheaper. A great option for people who want their whey to be as unprocessed and as free of artificial ingredients as possible. 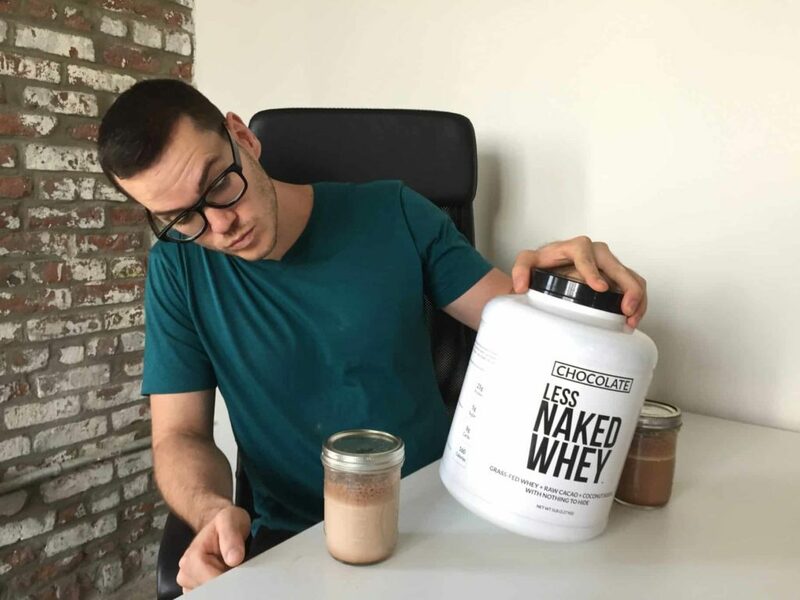 Naked Nutrition’s Less Naked Whey was the tastiest Paleo whey. Obviously, many Paleo folks don’t consume dairy at all, but those who do like their whey to be grass-fed and to have no artificial ingredients. 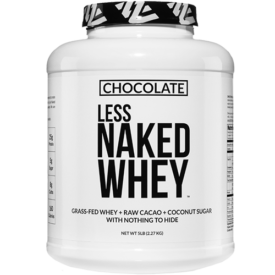 Even “natural flavors” often contain solvents and preservatives, so for the most absolute all-natural whey that tasted pretty good, we went with Naked Nutrition. It’s just whey, organic cocoa, and organic coconut sugar. It’s usually considered Paleo but if you don’t like coconut sugar, Pure Label Nutrition’s whey was the tastiest unflavored grass-fed whey that we tried, and it has absolutely no other ingredients. This protein contains 27 grams of protein per serving and has no soy, sugar, or gluten. Allmax Isoflex is our favorite cholesterol-free whey. Cholesterol is very common in whey protein powders, even in fat-free varieties. If you’re on the lookout for whey protein powder that has as little cholesterol as possible, it’s smart to start with isolates. (You can always look for hydrolyzed whey too, but it’s a lot more expensive for the same fat content.) 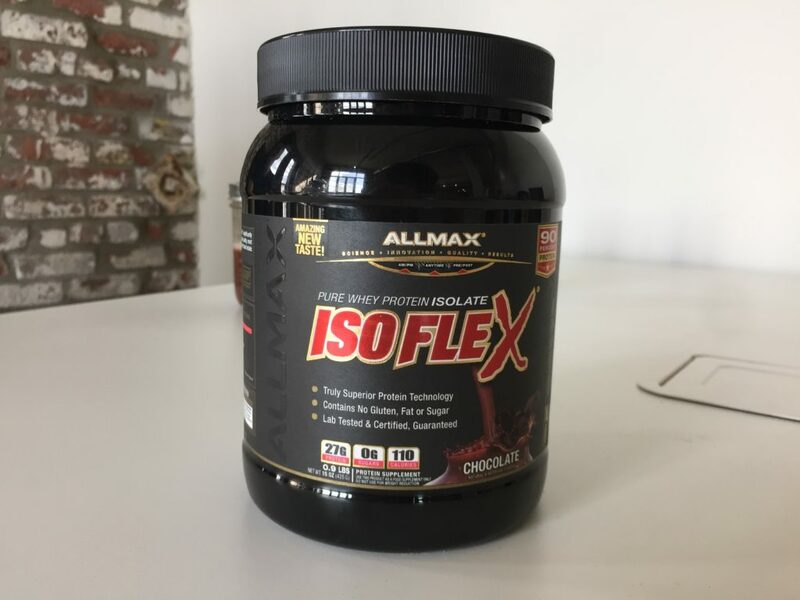 Our favorite with absolutely no cholesterol whatsoever was Allmax Isoflex, which has a super impressive macro split: zero fat, one gram of carbs, and 27 grams of protein per serving. FitMiss is a good choice if you’re looking to lose belly fat, or body fat in general. It has just 90 calories per serving with 20 grams of protein, 1.5 grams of fat, and 3 grams of carbs. That should help you to keep your calorie count down, especially because it contains an enzyme from potatoes that’s been shown to help reduce hunger cravings. 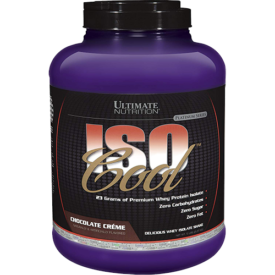 if you’re just looking for a protein powder with zero carbs or fat, Ultimate Nutrition’s Isocool is a good bet. Designer Whey Native Whey Isolate may be useful for those looking to reduce sodium. A lot of doctors recommend minimizing sodium if your blood pressure is running high. We’re not doctors, so we’re recommending anything for high blood pressure, but if you’re looking to reduce sodium as much as possible then we’d go with Designer Whey Native Whey Isolate, which has just 35 milligrams per serving. That’s about one percent of the recommended daily intake and it’s the lowest sodium whey protein powder we’ve tried. 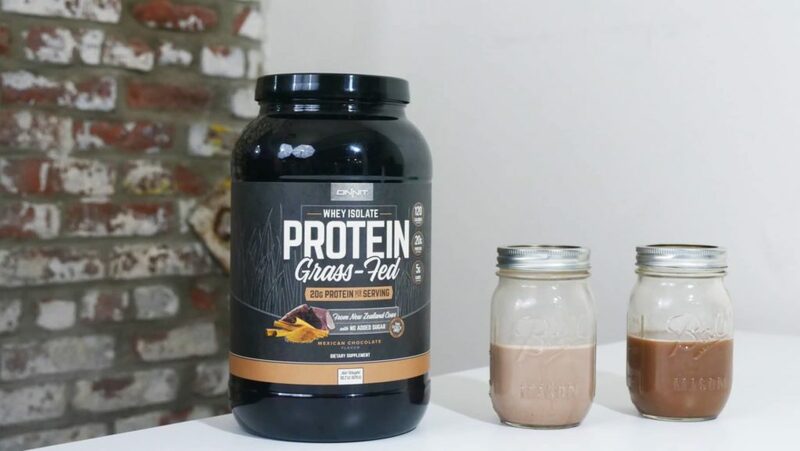 Onnit’s Grass-Fed Whey Isolate is a good bet for the lactose intolerant. First off, it’s a whey isolate, which has far less lactose than the cheaper and more common whey concentrate. Onnit has labeled their product as lactose-free, but just in case any lingering lactose remains, the product also contains lactase, a digestive enzyme that helps some folks digest lactose when they would have trouble otherwise. 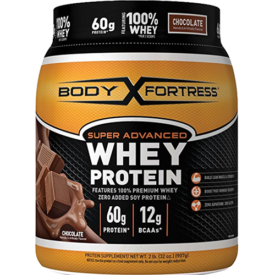 Body Fortress Super Advanced Whey Protein may be useful testosterone. This is because some studies have linked cholesterol to testosterone production, and increasing your intake could have a positive effect. Body Fortress’ protein has the highest levels of any protein we’ve tried, with a huge 42 percent of your daily intake of cholesterol per scoop. 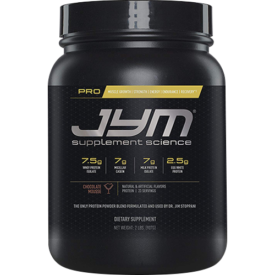 That’s coupled with 18 percent of your daily saturated fat intake, which may also have an effect on your T.
Pro Jym might be the best whey protein to take before bed. It’s a little pricy, but it’s got a blend of a few different kinds of protein that includes milk protein and micellar casein, making for a product that’s 40 percent casein protein. A lot of people like to take casein before bed because it digests much more slowly than whey, meaning it will continue releasing amino acids into the bloodstream for hours after you hit the hay. This might make it more useful for muscle gain than whey on its own. One of the most common complaints about supplements is from people who feel you never really know what you’re getting. Here are a few companies that have gone above and beyond when it comes to transparency. An extremely transparent ingredient list from a company that goes out of its way to provide clear sourcing. 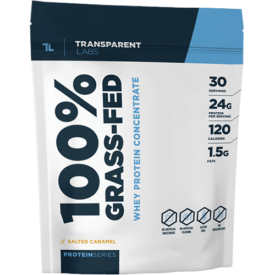 Transparent Labs 100% Grass-Fed Whey Concentrate, as the name suggests, is a solid pick. They don’t just provide certificates of composition and analysis of all their products on their site, they also tell you what’s in each product down to the milligram. Raw Grass Fed Whey is another whey that really tries hard to be transparent. It has just one ingredient (so you don’t need to worry about ratios of sucralose to stevia) and they have certificates of analysis on their site that show testing for contaminants, heavy metals, antibiotics, and pesticides. Muscle Feast Grass-Fed Whey Isolate is another great pick. 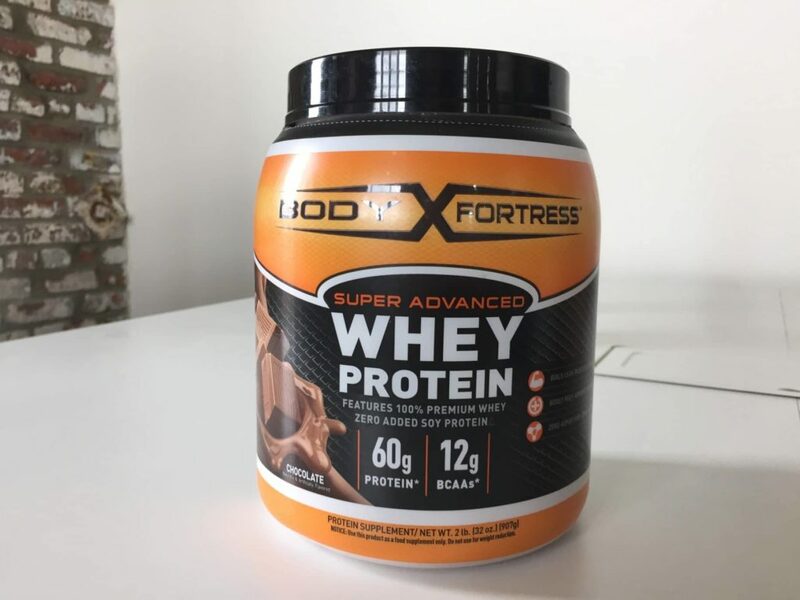 It’s tasty, super inexpensive, and third party testing site Labdoor named it the highest quality whey protein on the market when taking into account purity, nutrition, safety, efficacy, and accuracy. 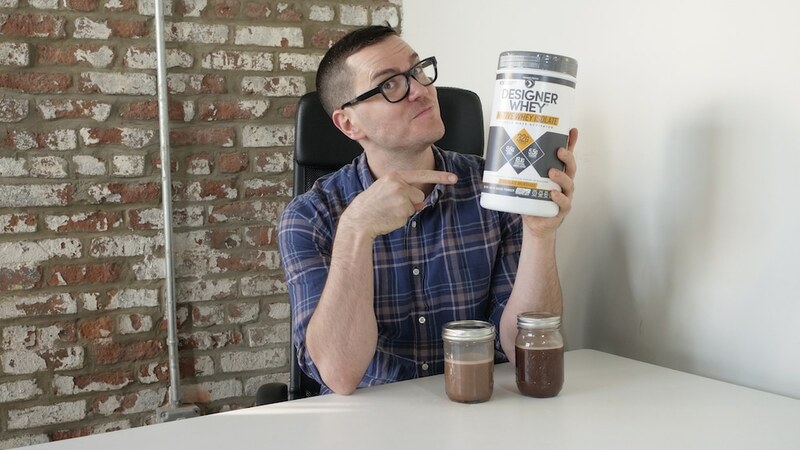 It wasn’t easy to land on these top protein powders; we had to weigh ingredients, effectiveness, taste, and many other factors, including the fact that different consumers value totally different qualities in their health supplements. But we’re confident that we’ve selected the best whey proteins no matter what your reasons are for turning to protein shakes. All we can say now is: bottoms up! 1. Macnaughton LS, et al. The response of muscle protein synthesis following whole-body resistance exercise is greater following 40 g than 20 g of ingested whey protein. Physiol Rep. 2016 Aug;4(15). 2. Stark M, et al. Protein timing and its effects on muscular hypertrophy and strength in individuals engaged in weight-training. J Int Soc Sports Nutr. 2012 Dec 14;9(1):54. 3. Norton LE, et al. Leucine content of dietary proteins is a determinant of postprandial skeletal muscle protein synthesis in adult rats. Nutr Metab (Lond). 2012 Jul 20;9(1):67. 4. Breen L, et al. Leucine: a nutrient ‘trigger’ for muscle anabolism, but what more? J Physiol. 2012 May 1;590(9):2065-6. Isopure is very nutritious as its full of vitamins and minerals. Isopure is best for weight gain, and it also comes with more vitamins and minerals than any of its competitors.